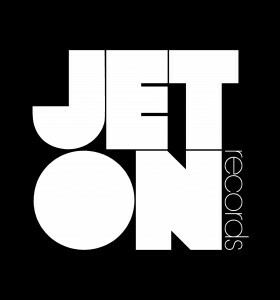 The one hundred and fifteenth release of Jeton Records, originally based in Istanbul, owned and managed by Turkish Techno Player Ferhat Albayrak, welcomes Ferhat Albayrak & Riza Gobelez with Twenty-Three EP. 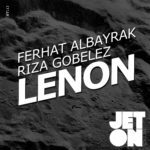 Jeton’s Young and talented regular Riza Gobelez and label head Ferhat Albayrak‘s second collaboration is a no-surprise after the reaction of the first collab Lenon EP. Both tracks have been road-tested heavily and the feedback of the crowd is massive. 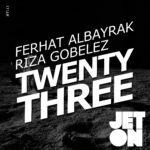 Ferhat Albayrak & Riza Gobelez Twenty-Three EP will supply your main-room needs. Enjoy! 2pole – Full Spectrum for us! nice one! 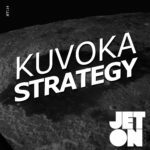 Carmello Ponente – Love the vibes, will support ! LAW – Twenty-Three for us, thanks! 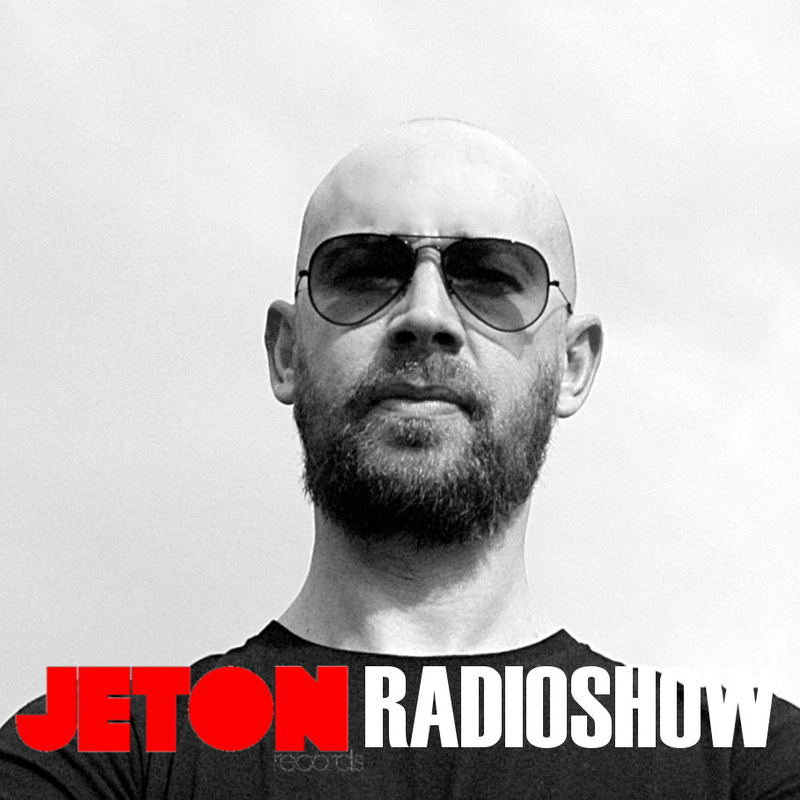 Marco Bailey – Many thanks! Vinicius Honorio – This is pretty dope Ferhat, can’t wait to try it out. 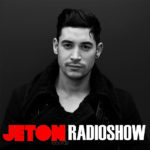 Big love and thanks for the promo! 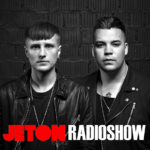 Zoe Xenia – Nice work on both tracks! 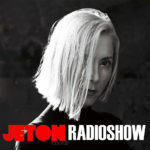 The 92nd episode of Jeton Records Radioshow welcomes Ellen Allien from Berlin. DJ, musician, label manager and creative all-rounder – Ellen Allien has carved out her own space in all these roles, creating a unique universe. Ellen Allien holds residencies in the clubs Nitsa, Barcelona and Circoloco at DC10, Ibiza and and is a regular in clubs such as Madrid’s Mondo. She started her already infamous bi-monthly ‘We Are Not Alone’ raves at Griessmühle in her beloved and vibrant native town Berlin that will guest in other cities around the globe too – just as her in-store record shop happenings under the name Vinylism. You will find her frequently performing festivals i. e. Germany’s MELT, N.A.M.E. Festival in France. 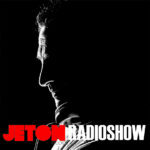 We are very proud to host her in our Jeton Records Radioshow. 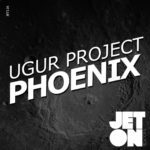 Second part features Ferhat Albayrak`s live mix taken at Högre, Izmir. Enjoy!